By allowing us to manage your property, you will receive much more than just a property listing agent. Our experience and dedication will ensure your properties rent quickly. We will work with you to understand your requirements and then find the right tenants for your property, FAST. Our goal is to provide a valuable service that builds trust and a long term relationship. Short vacancy periods mean more money to our clients and with our dedication, we will go above and beyond to ensure we can accommodate any of your prospective tenants, even if it involves showing the property after hours. Our enthusiastic property managers will provide an unrivalled personalised service that will give you peace of mind that you have put your property in the right hands. Our biggest point of difference is that we operate from home offices. There is little benefit in having a shop front these days as tenants utilise the internet to source rentals. By having less overheads means we can provide a premium service with reasonable rates. We also provide added convenience by coming directly to our clients – we can meet at your favourite cafe and shout you a tea or coffee. 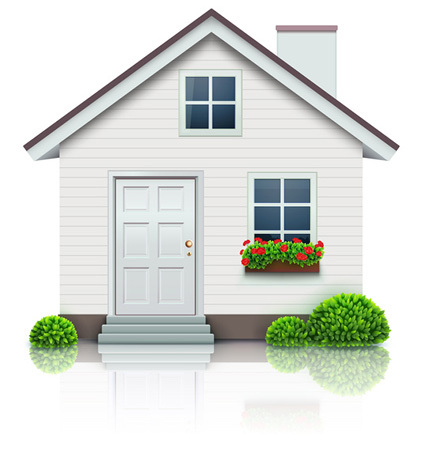 Property management is all we do which makes us experts in our field. We don’t get distracted by focusing our attention on sales. Our pricing is reasonable and we don’t have misleading hidden fees. We’re confident we can improve on the service you currently get and you don’t need to pay an arm and a leg! We are property management specialists managing properties throughout Brisbane. We track the market closely so we can always give solid advice on the local rental market and expected yields. 100% principal and director involvement in your property. The success of our business is dependent on delivering the best possible service and our principal will work with you to guarantee total satisfaction. We don’t overload our property managers and will never have anyone manage more than 100 properties (many agencies allocate 150-200 properties per an agent). This guarantees we can give your property the attention it requires and that your investment property is well looked after. Our business model is built on referrals. Therefore, you can be assured we will continuously strive to offer quality service to all our clients. What makes About Property Management a safer choice? If you are unhappy for any reason with our service, we encourage you to call Robert Majewski, the principal of About Property Management directly to resolve any issues immediately. Our success relies on customer satisfaction and for this reason we guarantee that we will try to rectify any issues you may have. If you experience any issues, or feel we can improve on our services in any way, we encourage you to call or email us to discuss. We will address your concern and ensure you are left satisfied with the outcome.